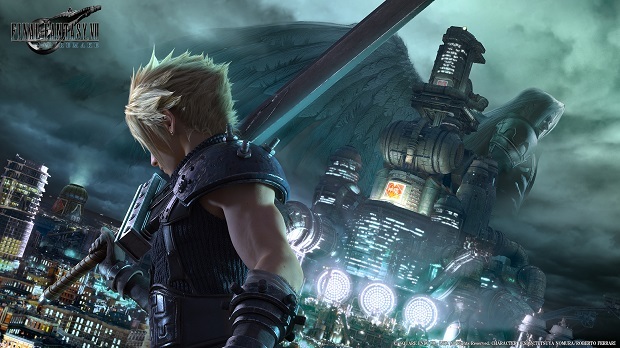 The latest weekly Famitsu charts for the most highly anticipated upcoming titles, as decided by votes cast by their readers, are in, and Final Fantasy 7 Remake has once again taken the top spot. That’s like a gazillion weeks in a row now. Kingdom Hearts 3, meanwhile, is in second place- also a permanent fixture in the second spot. Fellow upcoming Square Enix title, the Nintendo Switch exclusive Octopath Traveler, comes in at sixth place. Meanwhile, a couple of Atlus RPGs have also charted in the top 10, with upcoming 3DS duo Etrian Odyssey X and Persona Q2 claiming the fourth and ninth positions respectively. Meanwhile, the recently announced Super Smash Bros. Ultimate has seen a surge in popularity, and comes in at number five, while Code Vein takes the tenth position, and Warriors Orochi 4 ranks at number eight. You can view the full top 10 below. All votes were cast between June 14 and June 20.